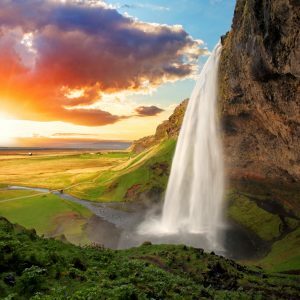 Guided private tour from KEF airport / your accommodation to the Blue Lagoon in a comfortable vehicle. The warm waters are rich of silica minerals and bathing in the Blue Lagoon is reputed to help people suffering from skin diseases. Our private Blue Lagoon / Airport transfer allows you to enjoy a private transfer in a comfortable vehicle with your own driver-guide. 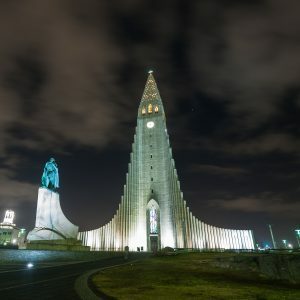 The tour starts with a pickup at your accommodation in the greater metropolitan area of Reykjavik or at the airport and ends with a drop-off at your accommodation/the airport. In the meanwhile the journey takes you to the magnificent Blue Lagoon. 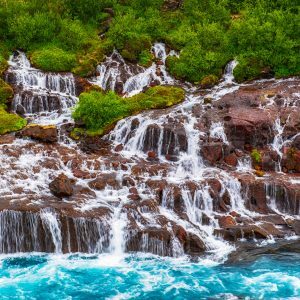 The Blue Lagoon geothermal spa is one of the most popular attractions in Iceland. The steamy lagoon flows in a lava formation. The warm waters are rich of silica minerals and bathing in the Blue Lagoon is reputed to help people suffering from skin diseases. The water temperature in the bathing area of the lagoon averages 37-39 °C. The lagoon is fed by the water output from Svartsengi, a nearby geothermal power plant. The water is fed into the lagoon for recreational and medicinal bathing. 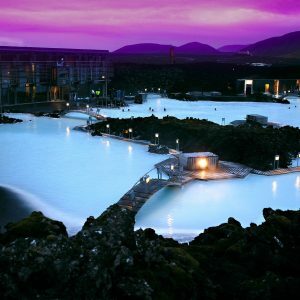 This Blue Lagoon package offers you a 2 hour stay in the lagoon.